Your wedding photos should look amazing – after all, you want them to reveal how beautiful, magical, and unique your entire Big Day felt, right? Of course, it is crucial for you to hire a truly dedicated wedding photographer – but how do you make the selection? We’ve gathered some tips for you to keep in mind when searching for the perfect wedding photographer – so read on and find out more. Think of your budget. We will be completely honest here: most quality wedding photographers are quite expensive. Sure, there are options for every budget – but it is very important that you are aware of the fact that, in this niche, you really do get what you pay for. Plus, it is also crucial that you read all the terms of your contract, so that you know exactly what you pay for. Think of communication. You should be able to feel completely comfortable around your wedding photographer – otherwise, your discomfort will actually transpire in the pictures. Also, your photographer should be able to give you tips of advice (e.g. what poses work best for you, and so on). Think your wedding style. Every photographer has their own style – and it is very important that you start working with someone who understands your wedding concept and can relay it beautifully in the pictures they take. Take a close look at their portfolio and see if they can shoot photos in a style that really suits you and your Big Day! Want to avoid being stressed out on your wedding day? Hire an experienced wedding planner – contact B.A. 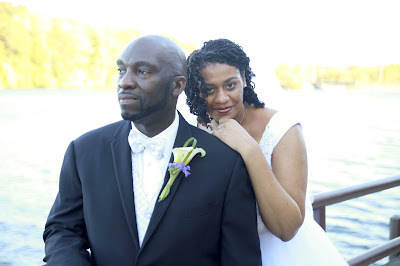 Wedding and Event Planning and let’s talk about your ideal wedding, the love story behind it, and the way you want everything to look and feel on this special day of your life. There’s a list of things to do “here” and a list of things to do “there”. Write down your tasks and see which of them can be done at home, and which of them will require for you to travel to your wedding location. For instance, you can buy your wedding dress and the bridesmaids’ gifts at home, but you should definitely meet face to face with your florist, pastry chef, and photographer. The simpler and more minimalist your wedding is, the easier it will be for you to handle all the small details involved in planning the big day – regardless of where you may be located and where your wedding will take place. You will have to make quick decisions – but that doesn’t mean you have to make them rash too. Think things through, decide on the spot when needed, but make sure you only make choices that are 100% compatible with the rest of the wedding. Sometimes you will have to let go. There will be times when things will simply not go as you planned them to – but it is essential to let go of these moments, move with what you have, and genuinely enjoy this utterly unique and amazing day in your life. Looking for an exquisite wedding and event planner to help you with all of the minute details of planning your Big Day? Contact B.A. Bride Wedding and Event Planning and hire us. We promise your wedding will look and feel absolutely stunning – just as you have always dreamed it to be! 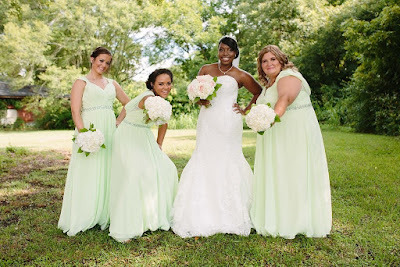 You definitely love your bridesmaids and you are highly appreciative of the considerable efforts they’ve put into making you happy on (and before!) your wedding day. Therefore, you want to show them how much they mean to you by offering them the best gifts possible. How to do that? How to actually choose marvelous bridesmaids’ gifts from the myriad of options available? We have some tips for you – so read on and find out more. Make it thoughtful. Your bridesmaids will appreciate a meaningful gift a million times more than something expensive, but impersonal. Think of gifts that define your relationship and their style –it doesn’t have to be ultra-expensive to mean a lot to your bridesmaids! Don’t forget about the little ones. Just because they don’t bear the official “bridesmaid” title, it doesn’t mean flower girls don’t deserve a nice gift. Choose something cute and age-appropriate for the most adorable member of your wedding party – she will always remember it! Make it unique and useful. Planning a wedding in the cooler season? Offer your bridesmaids shawls or wraps. Want to make sure they will all be able to dance even as the night falls? Offer them cute flats to match with their attires! Want your special ladies to feel glamorous and stunning? Pay for their hairstyling and make up services! There are a ton of useful and beautiful gifts you settle on! Last, but definitely not least, keep it a surprise. None of your bridesmaids should know about their gifts – not even the Maid of Honor. So, this task is entirely on you – make it personal and sprinkle it with your endless love! Looking for a wedding planner to help you make things easier when putting together the wedding details? Come visit B.A. Bride Wedding And Event Planning – you’ll never regret choosing us! Your wedding budget is of the utmost importance – and although you might feel tempted to spend too much on the big day, the truth is that this can attract a lot of financial trouble later on. Do you really want to step into your married life drowned in debt and money issues? Probably not – and this is precisely why we have gathered some of the most important things for you to know about stretching your wedding budget. Read on to find out more. Don’t book a separate ceremony site. Chances are your wedding venue has a really nice spot where you can have your ceremony – and it will cost much less to rent both the ceremony and the reception spaces as a “package”. Don’t spend too much on expensive wedding décor. You can add uniqueness and personality to your wedding day by bringing in personal items that are truly meaningful for you as a couple. Guests will love this! Can’t spend too much on the drinks? Add a bit of originality to them by coloring them in unusual colors. You can even have them match your wedding color scheme! Flowers are of quite important, but you don’t have to settle on imported blooms. Choose whatever is in season, focus on large, beautifully arranged bouquets. Also, make sure not to overspend on the vessels either – you can pull off stunning arrangements without extra-pricy vases. · Last, but definitely not least, book your venue off-season. Not only will it be more special to have an early spring, fall, or winter wedding – but it will also cost a lot less than a full-summer event. Looking for a wedding planner to help you manage your budget and breathe life into your wedding ideas? 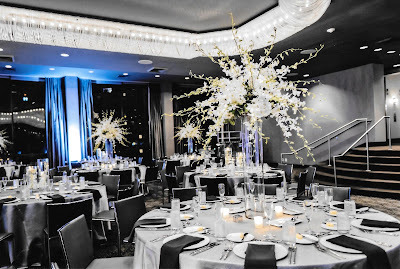 Contact B.A Bride Wedding and Event Planning – you will never regret working with us! The last thing you want at your wedding are guests that don’t enjoy themselves – so you will want to do everything you can to make sure everyone’s happy at your big day. What are the things guests dislike most about weddings? We have some tips for you – so read on and find out more. Weddings that take place during three-day weekends. It may sound like a really amazing idea to have a three-day weekend wedding, but it is more than likely that a lot of guests will have other plans for that min-vacation. Avoid these weekends for your big day – and if you absolutely must have your wedding on a national holiday weekend, be sure to let everyone know about it long before the big day arrives. Receiving lines. Everyone hates these – so why have them anyway? We all know wedding etiquette is much more relaxed these days, so you can definitely skip the traditional receiving line and simply meet and greet everyone at their tables. It saves time, creates a much warmer and welcoming atmosphere, and it helps you re-organize your wedding day schedule in a way that’s genuinely enjoyable. Bad directions to/from your wedding venue and ceremony site. You really don’t want your guests to go MIA as a result of your bad directions – so it’s highly advisable that you do everything in your power to make sure they can easily reach all points of interest. Maps, pictures, directions, GPS coordinates – they can all help. Furthermore, asking someone to actually “test” the instructions will surely help you spot any potential errors. Looking for a wedding planner to help you with the big day? Come visit B.A. 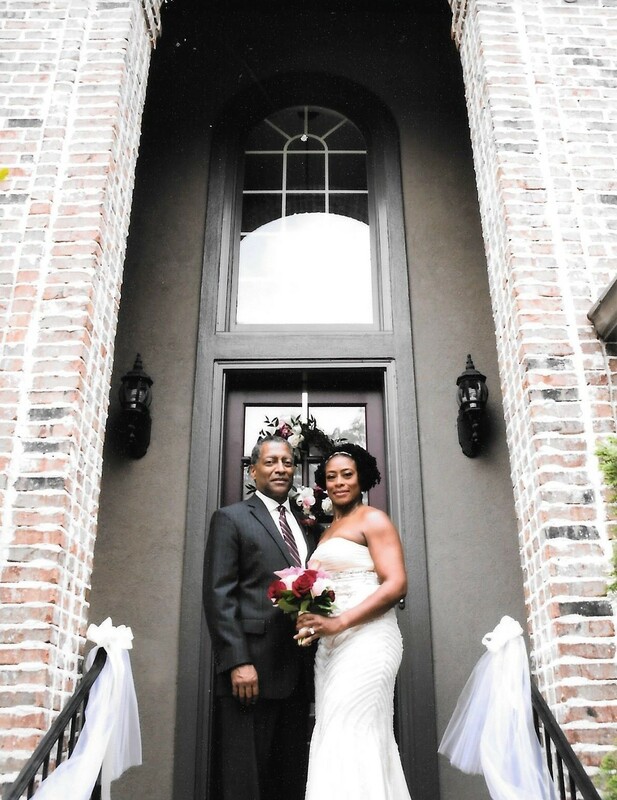 Bride Wedding and Event Planning and allow us to share our expertise with you and plan a truly amazing wedding for you!